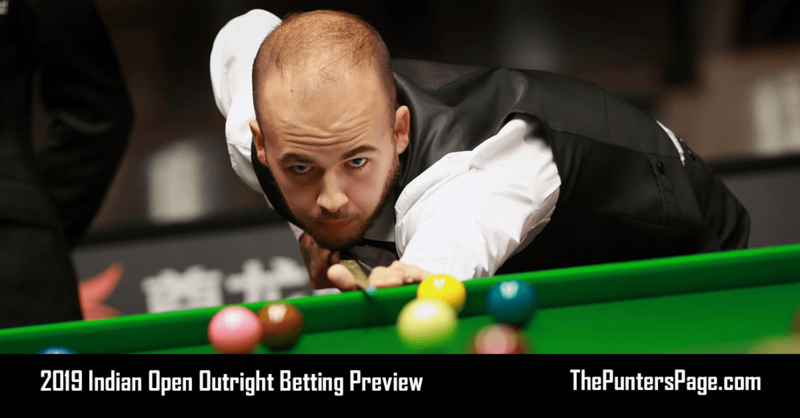 Snooker specialist Craig Edwards (@EdwardsTips_) previews the World Grand Prix second round match between Kyren Wilson and Stuart Bingham and provides us with his best bets. With Ronnie O’Sullivan losing on the opening night it has cleared the way for Kyren Wilson to dominate proceedings in the bottom half. Yesterday he scraped through 4-3 against his fellow Welshman Matthew Stevens from 3-0 behind. 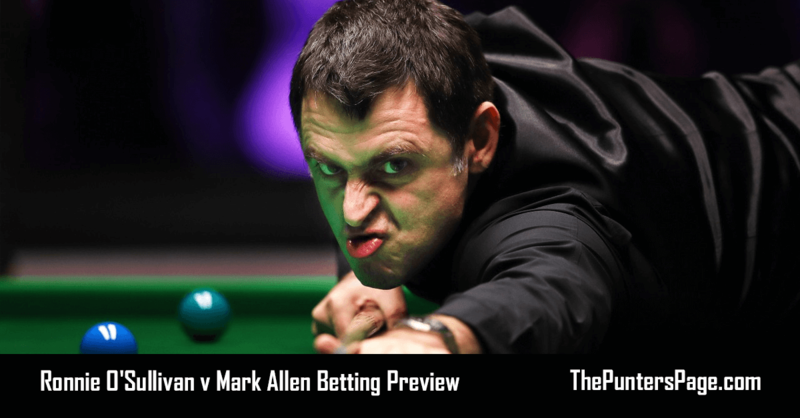 After winning his second world ranking title of the season last week in Germany there was always a chance of a fatigued reaction and with no breaks higher than fifty that match was unusual in the extreme. With a night’s sleep behind him we can expect “the warrior’s” play to be significantly better and we do know Kyren has become a past master at winning matches when playing way below his best. 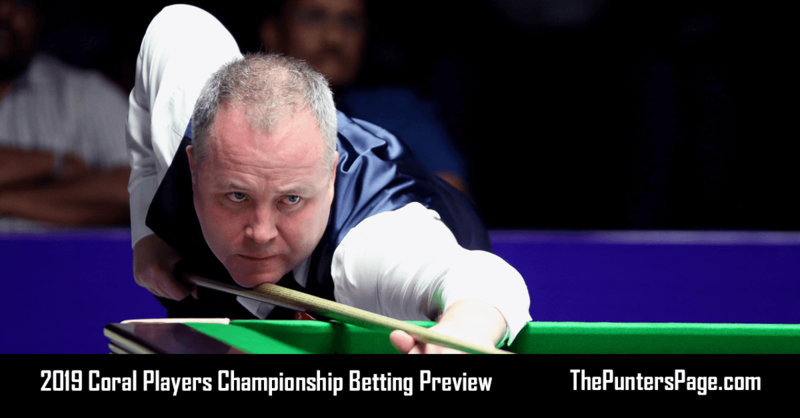 His opponent Stuart Bingham has had a rather inconsistent season by his normally reliable high standards but in winning the English Open the 2015 World Champion proved he still has the level of ability to win ranking titles on any given week. Maybe he is still feeling the effects of last year’s six month ban and the added pressure of his ranking suffering as a consequence. Kyren Wilson leads the head to head convincingly 6-2 although Stuart Bingham has won their last two matches. An unpredictable factor tomorrow is can the normally reliable Kyren Wilson find his mojo after Wednesday’s match and get back to his best game. 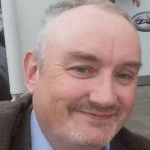 We have already tipped him in outright market at 12/1 but he has since revealed that his ferrule needed changing after the German Masters which is very difficult for a snooker player and can take a period of adjustment so we oppose Kyren’s break building in this match by backing Stuart Bingham to have the Highest Break at 10/11. 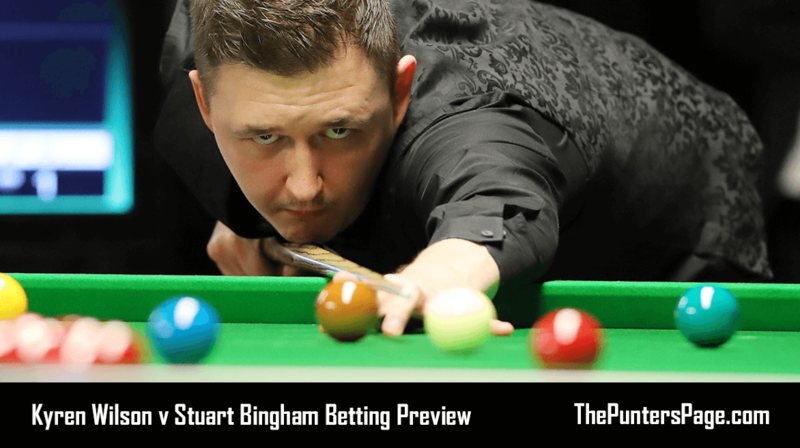 Without the knowledge that Kyren is struggling with his cue this would have been a tempting bet as the Essex man won the opening two frames against Zhao Xintong with century breaks in the opening round. Our statistics at www.edwards-tips.co.uk for this match show the chance for under 5.5 frames at 2.03, some bookmakers go as high as 2.5 however, Bet365 have the asian option at 5.75 frames that gives us the safety of only losing half stake at 6 frames which given the uncertainty of Kyren Wilson’s equipment we will take.